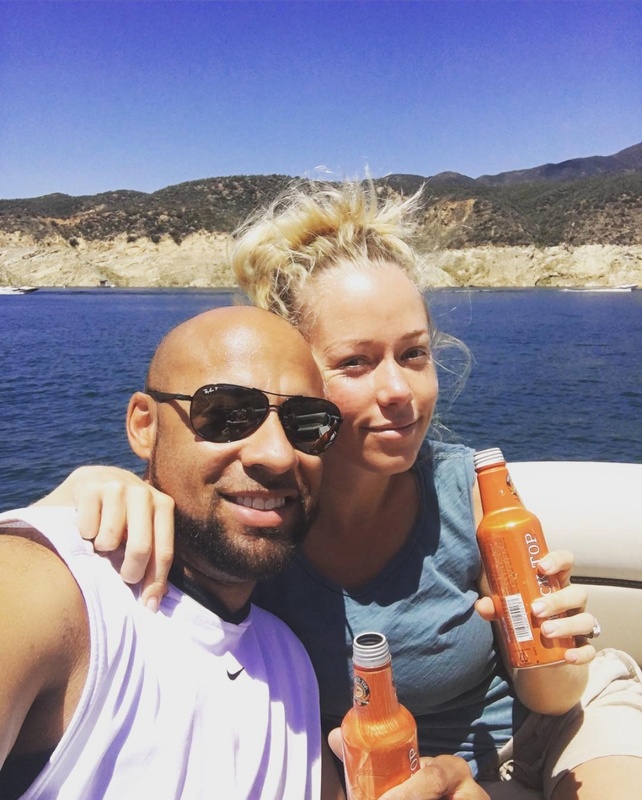 Kendra Wilkinson's husband, Hank Baskett, has responded to her divorce filing. The 35-year-old former NFL player filed a response Friday, April 6, just hours after Wilkinson moved to end their eight-year marriage, according to TMZ. Us Weekly reported Baskett also cited irreconcilable differences for the split. The pair both listed their date of separation as Jan. 1, 2018, and are requesting joint physical and legal custody of their two children. The "Kendra on Top" star, who shares 8-year-old son Hank and 3-year-old daughter Alijah with Baskett, filed for divorce Friday after breaking down about her marriage in an Instagram video April 2. She confirmed the split in a post the same day as her filing. "Today is the last day of my marriage to this beautiful man," the star wrote. "We are both amazing parents and our kids will be happy n never know the difference other than seeing mama smile," she added. "U will prob see us together a lot but it's because there's no hate. Love wins in this case it's just looks a little funny." Wilkinson and Baskett attended Alijah's soccer game together Sunday following the news. Sources told Us Weekly the pair "put on a good front" and "seemed pretty happy and relaxed." "[Kendra] is in a much better place," another insider added. "She is spending time with her kids, taking them to the beach and going on hikes."